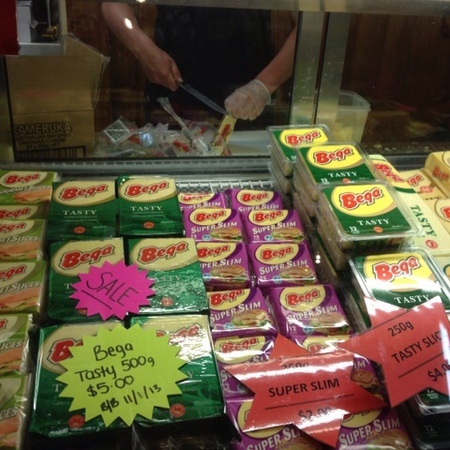 If you love cheese, you will know the name Bega. Come with me and I will share with you a factory outlet with free tastings. 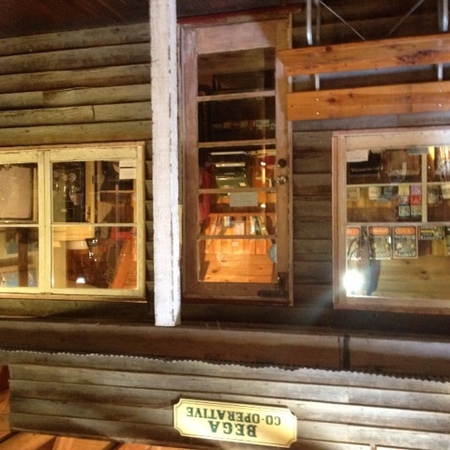 On the New South Wales coastal road, just up from Eden, you will find Bega. 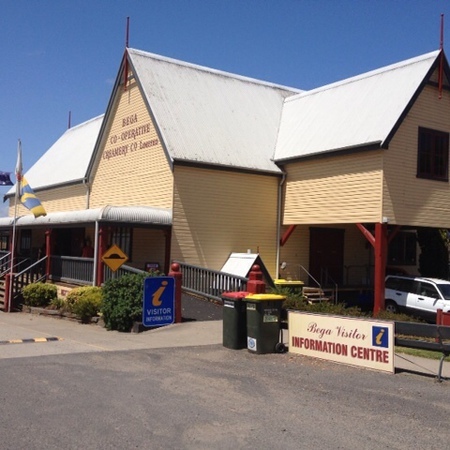 The home of the Bega cheese factory. Whilst the factory no longer offers tours for hygiene reasons, you can watch a documentary, take a look around the gift shop and the exhibits upstairs and enjoy the cafe. The local tourist office is also located here if you are needing travelling information. 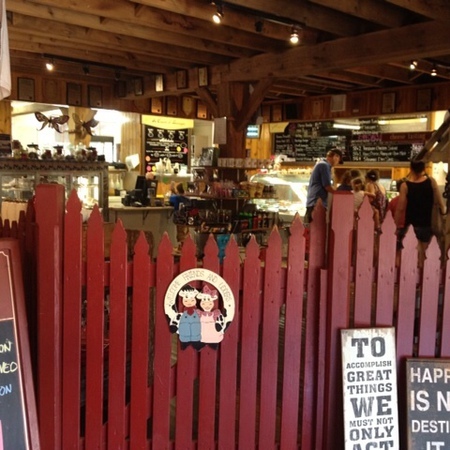 As you enter, you will find a lovely cafe where you are able to taste and sample for free, the different types of cheeses they offer. There is no obligation to make any purchase however if you choose to do so, you can purchase at direct factory outlet prices. You can have freshly made milkshakes, delicious ice cream and a lovely cup of tea, along with other savoury and sweet selections. 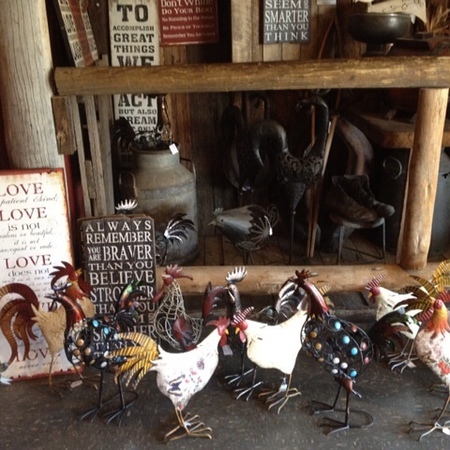 Venturing upstairs is an exhibit of all things dairy and a small gift shop with locally made handicrafts. A nice spot to stop off for morning or afternoon tea or lunch, or to restock your travelling supplies. Is it me or is the last picture a little topsy turvy? Great article by the way. Outlet stores a good place to get lower prices.